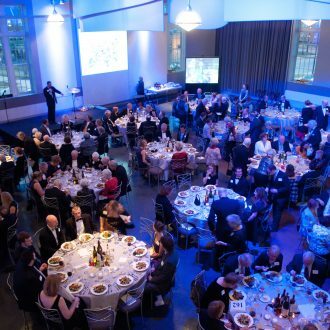 The Bach Society of Saint Louis – Founded in 1941, the Bach Society of Saint Louis is a musical ensemble dedicated to performing choral works by Johann Sebastian Bach and other classical and contemporary composers. Join us for the Bach Festival kick-off celebration at the St. Louis Woman’s Club on Friday, April 26th. 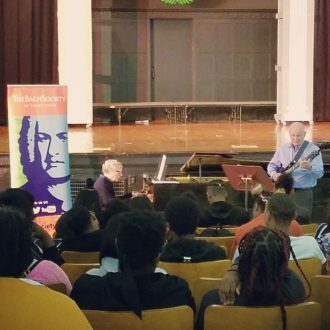 Students, teachers and families can get to know Bach on a new level at our free Education Concerts, offered each spring during the St. Louis Bach Festival! 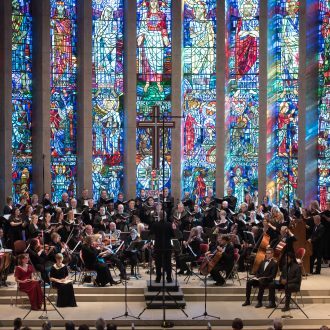 Experience Bach’s most monumental work at our 2019 St. Louis Bach Festival capstone event.